Congrats! We made it through another week. Mary and I would like to wish YOU a Happy ALOHA Friday. We know some of our clients are visual or prefer to shop by a map of a location rather than a list of homes. This is why we invested resources to improve our mapping feature. If you do happen to have 15 minutes to try out our improved Map Search we would love it if you could give us some feedback. You then can enter your search criteria. condos, homes, bed bath and price range. You may also zoom to a specific town. If you are actually on island the map will locate you and offer you properties close to your location. Please just give it a try and let us know what you think of the shopping experience. 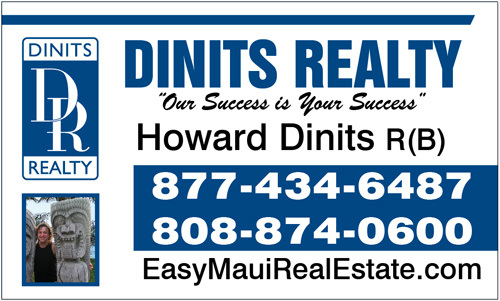 Much Aloha from Dinits Realty. Email and tell us about it. 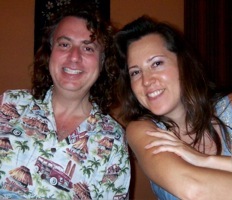 Selling a Condo Or Home On Maui ? 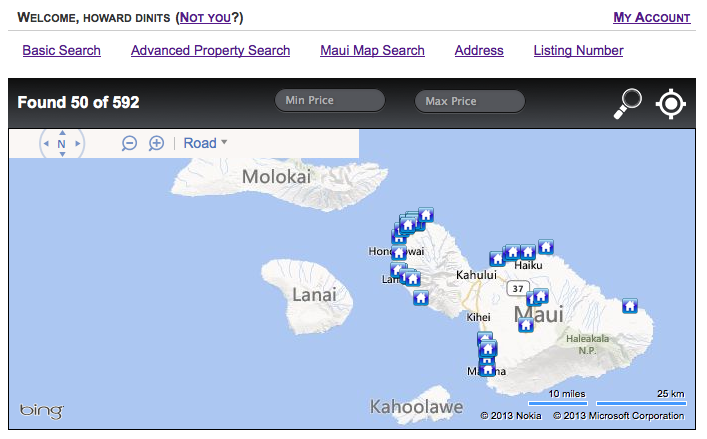 I look forward to helping you find your place on Maui. Would you like me to send you listings?